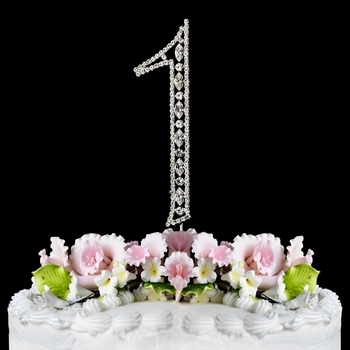 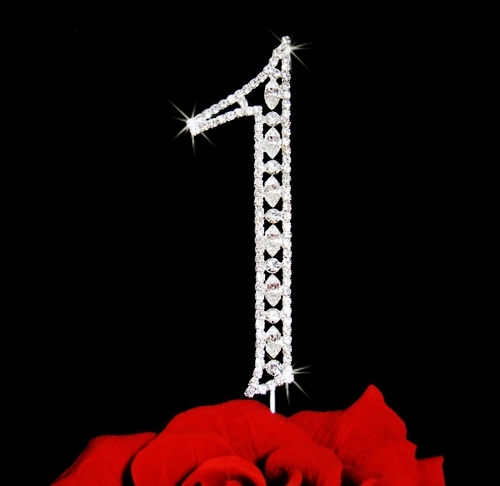 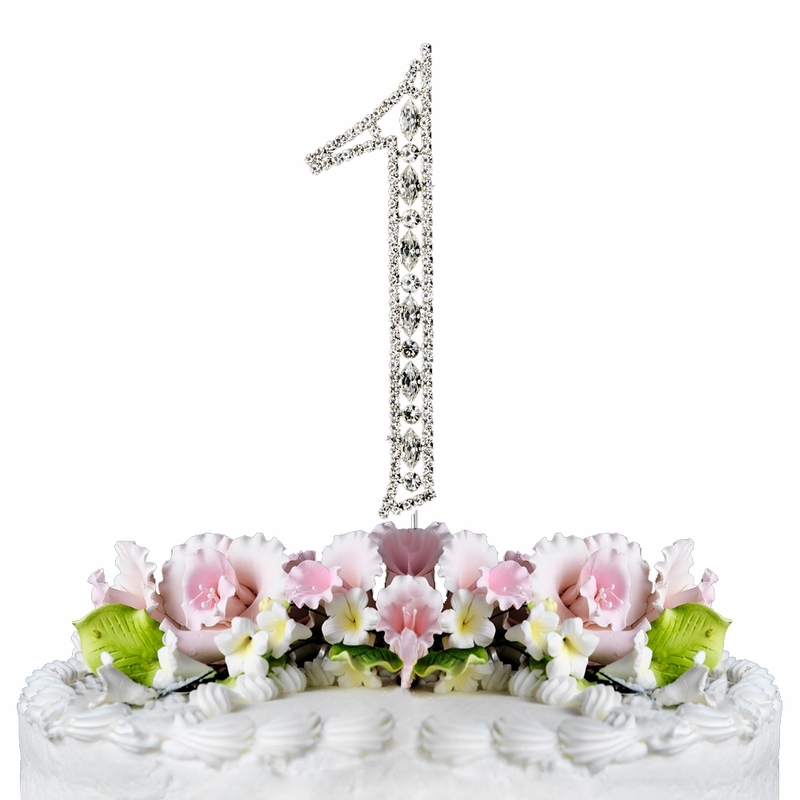 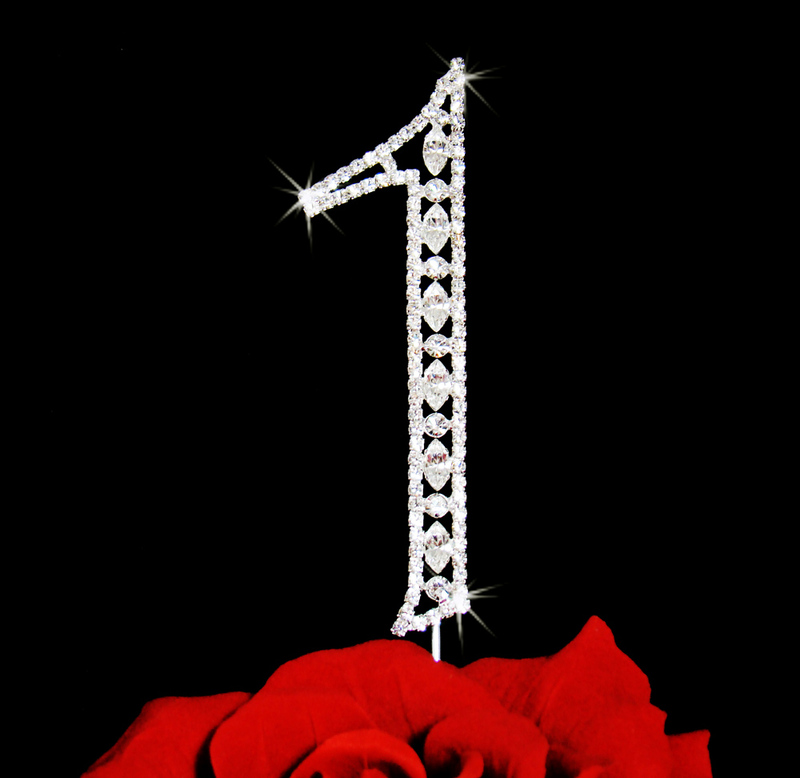 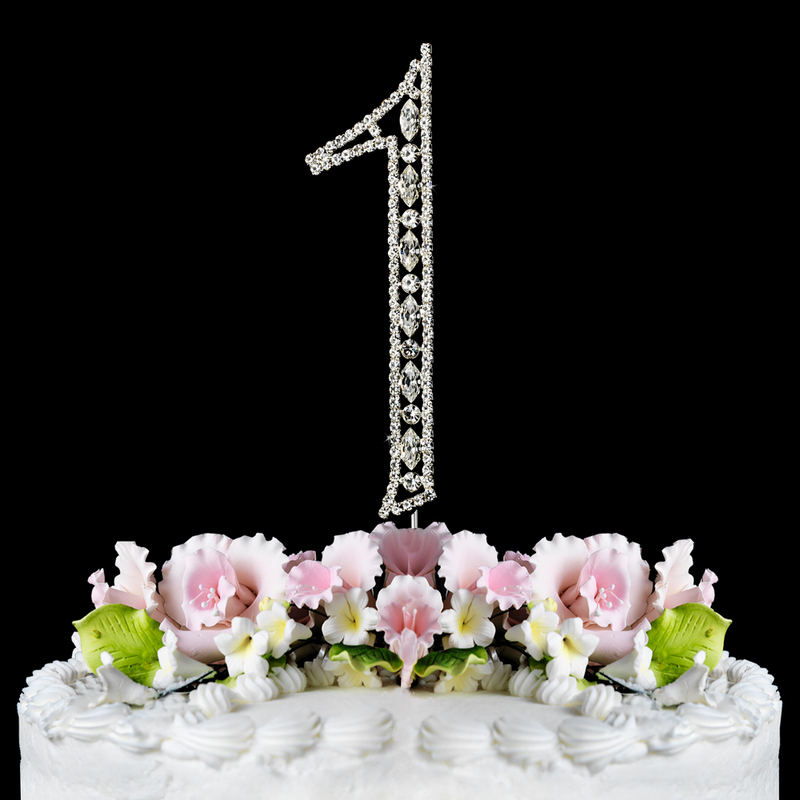 Large silver Vintage Swarovski Crystal Cake Topper to celebrate 1st Anniversary, 1st Birthday, or 1st Place. 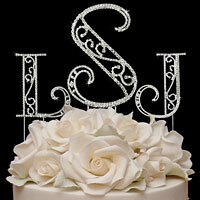 Add some sparkle to your anniversary or birthday cake with these beautiful cake top numbers. 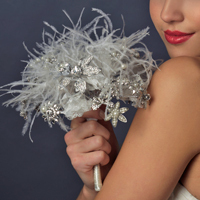 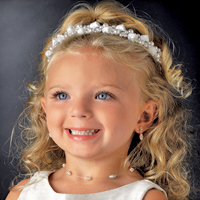 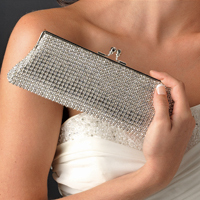 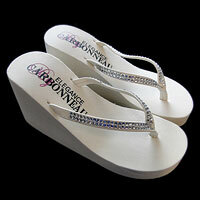 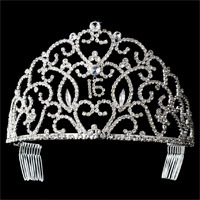 Each number is made from hundreds of sparkling Swarovski crystals with round and marquise diamond shaped crystals. 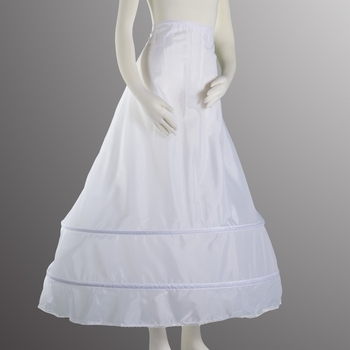 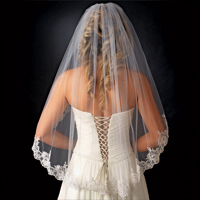 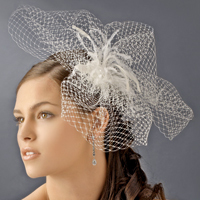 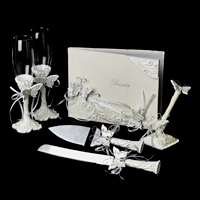 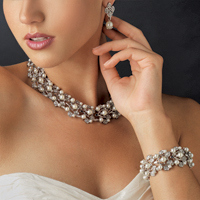 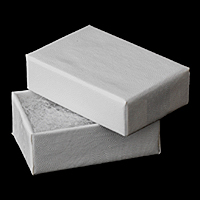 The intricate ajour� design gives it a modern vintage look. 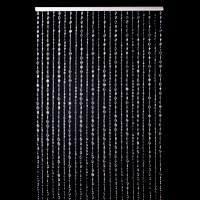 *Height of Large Numbers is 4-3/4"